We are Kiandra. For 23 years, we’ve been delivering smart, business-critical software, technology and security solutions for organisations of every size, across 40 industries. Our award-winning software development division is recognised as one of Australia’s best and most comprehensive. We deliver a range of technology services that enable our clients to operate efficiently, securely and without disruption. Our team loves the challenge of making it as difficult as possible to compromise your systems – from the inside and the outside. In every project, we work collaboratively with our clients for the duration of the engagement and beyond, using the right technology, tools and practices to deliver the best possible outcome and return on investment. 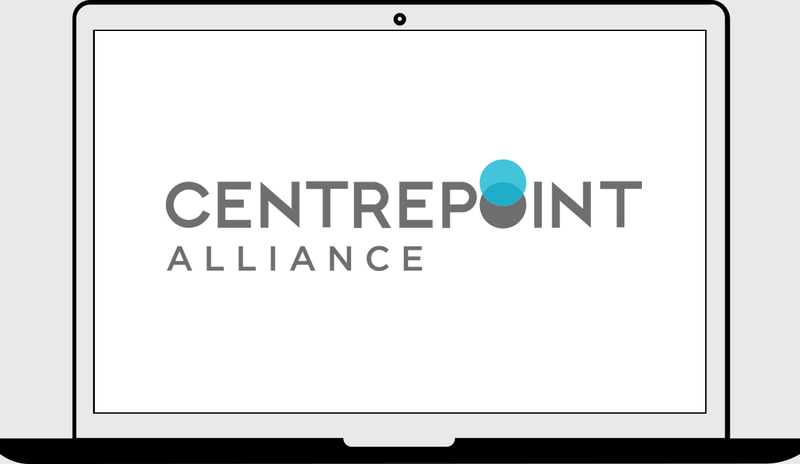 Centrepoint Alliance Limited (Centrepoint Alliance) is Australia's leading community of financial advisers. Its purpose is to build future prosperity for hundreds of thousands of Australians by developing and supporting financial advisers through world class technology, services, education, on the ground training, and integrated compliance monitoring. 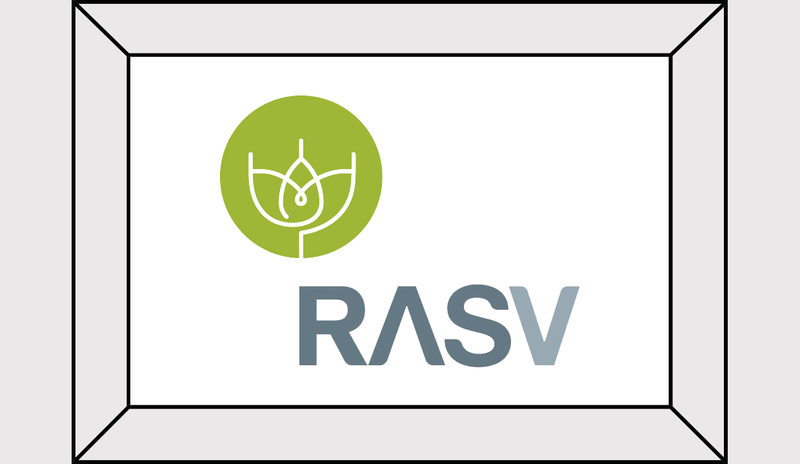 The Royal Agricultural Society of Victoria (RASV) is a not-for-profit organisation that benefits the community by promoting and celebrating Victorian agricultural produce and producers, through world-class events and programs that connect industry with consumers. RASV conduct Victoria’s largest and most iconic annual community event, the Royal Melbourne Show. Ranked as one of Australia’s best places to work. 100% of all projects are done in-house. 3,300 lines of code written each day. Our solutions are delivered locally and in-house in a high performing team environment. Whether it’s an enterprise-grade software solution, a security assessment or an infrastructure roll-out, our on-the-ground team of experts are driven in their focus to deliver an amazing client experience every time. Fill out the form to organise a free consultation.